Boutique gyms is proud to be the UK and Ireland’s exclusive distributor for New Jersey based brand The Abs Company. Founded in 2006 by professionals with decades of experience in managing health clubs and developing fitness products, The Abs Company is one of the most exciting names in fitness. President Sean Gagnon and his team are committed to producing exciting, unique equipment for all fitness enthusiasts, from novice to elite athlete. 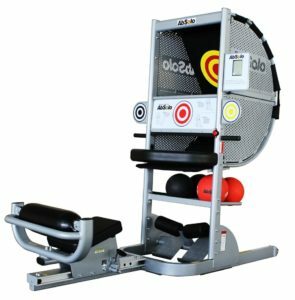 The company focus on high quality, innovative abdominal and functional training equipment places them as world leaders in core and functional training solutions. Products such as the TireFlip 180, Ab Coaster, Ab Solo and Abs Bench have taken the fitness industry by storm for their exhilarating workout potential. Used in over 10,000 commercial fitness centres and in millions of homes in over 40 countries, they are among the best-loved gym pieces throughout the world. 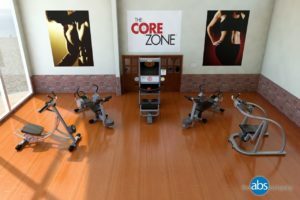 The Abs Company not only engineers some of the most ingenious gym equipment on the market, it also assists studios and health clubs in the design of their space dedicated to core training, one of the strongest motives for joining a fitness facility. For more about the amazing Abs Company, check out our brand pages.